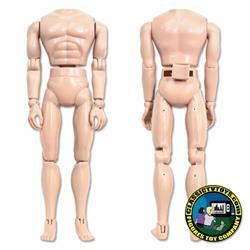 If you spend $50.00 or more (not including shipping) here on Classictvtoys.com, you can receive 1 Free 8 inch FTC Male Fist Fighting Articulated Body. 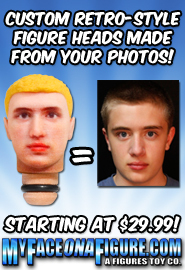 Simply spend $50.00 or more, then add this item to your cart to receive your Free Gift! 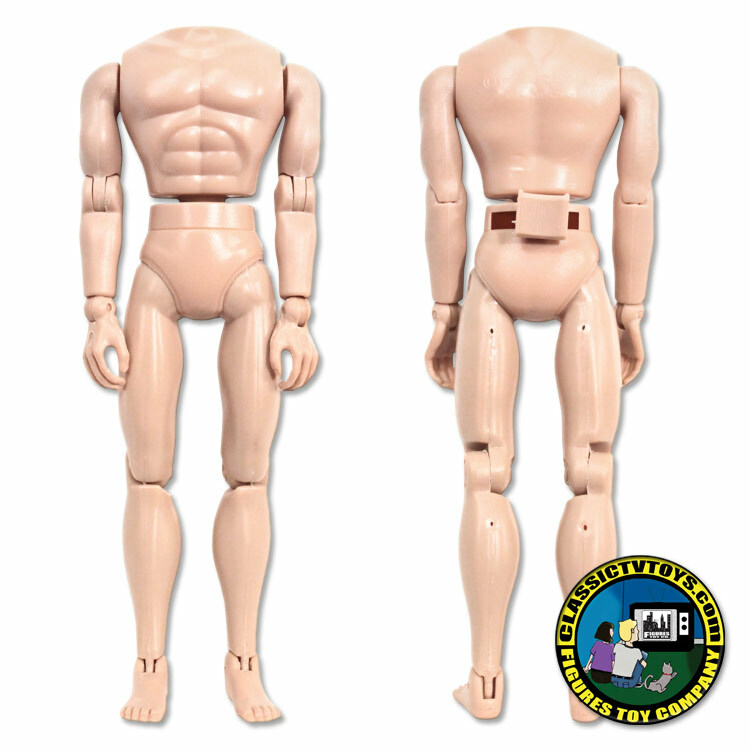 Note: This item must be added to your cart in order to recieve an 8 inch FTC Male Fist Fighting Articulated Body, (if you do not add it to your cart it will not be sent and cannot be requested after you recieve your order).